Advantage Computer India Pvt. 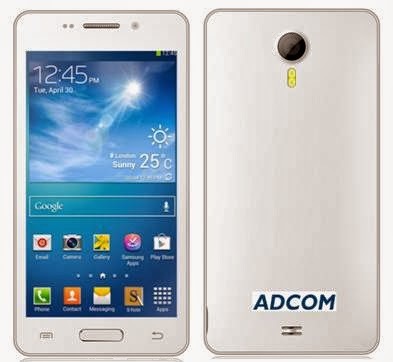 Ltd (ADCOM) launched ‘Adcom Thunder’ new Smart Phone Series. 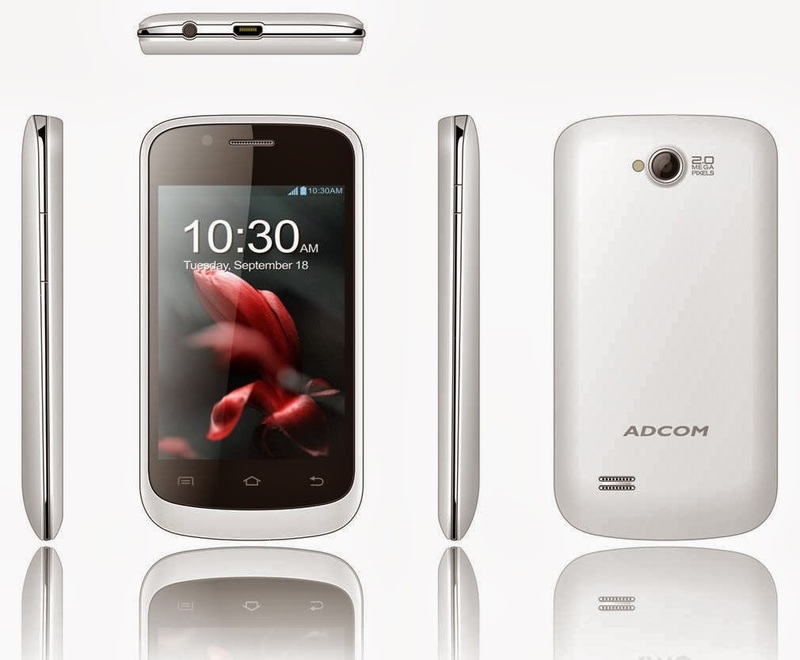 This ADCOM Smartphone series are based on ANDROID 2.3.5 Ginger Bread, ANDROID 4.0 Ice Cream Sandwich, Android 4.1 Jelly Bean operating system which makes them fast and user-friendly. Starting with a price range as low as Rs. 3285/- it goes up to Rs. 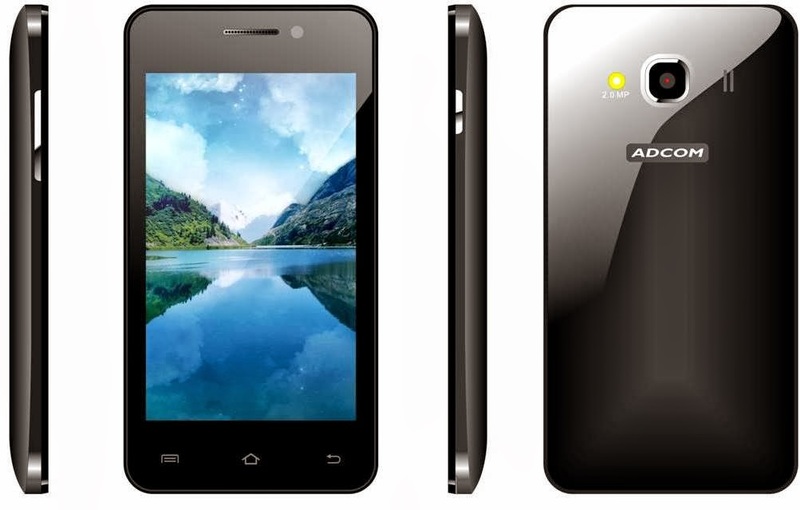 6999/- these smart phones are overloaded with 5 inch large HD LCD, Android Smart Phone, Dual Core CPU, 2MP camera, IPS LCD, Android 4.1, 512kb ROM+256MB RAM to start with. The design team kept in mind the comfort of the user too. It fit naturally in the hand and can be used just by one hand with an ease. 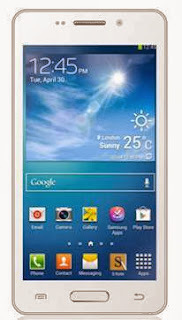 Also these phones are light weighted and have a metallic finish. 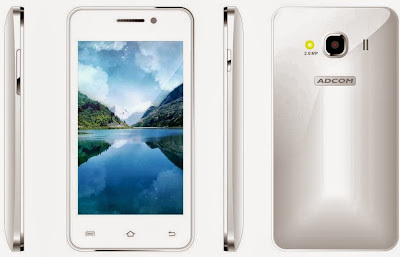 In a nut shell these phones are a great amalgamation of amazing features, smart design and affordable price. Mr Sanjeev Bhatia Founder ADCOM Said “Adcom is committed to give the consumers the latest technology and a chance to be a part of this ever-changing and continuously developing cell phone market and we are delivering the same”. ADCOM is a part of the Advantage Group, one of the veteran pioneer in IT & technology products, TABLETS and MOBILE importers in India. 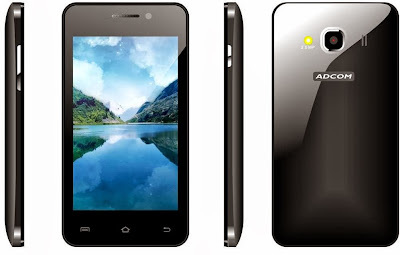 "Advantage Computers"(Adcom) Established in year 1997 is a complete IT-COMPONENTS & COMMUNICATION technology company constituting, Imports/ Distribution of all major COMPUTER components and the full range of TABLETS ,SMART PHONES and accessories in its Brand 'ADCOM'.